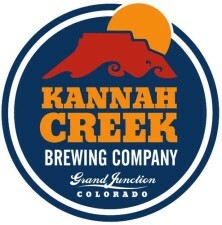 Grand Junction, CO – Kannah Creek Brewing Company is the recipient of the Colorado Brewers Guild’s (CBG) 2014 Director’s Award. 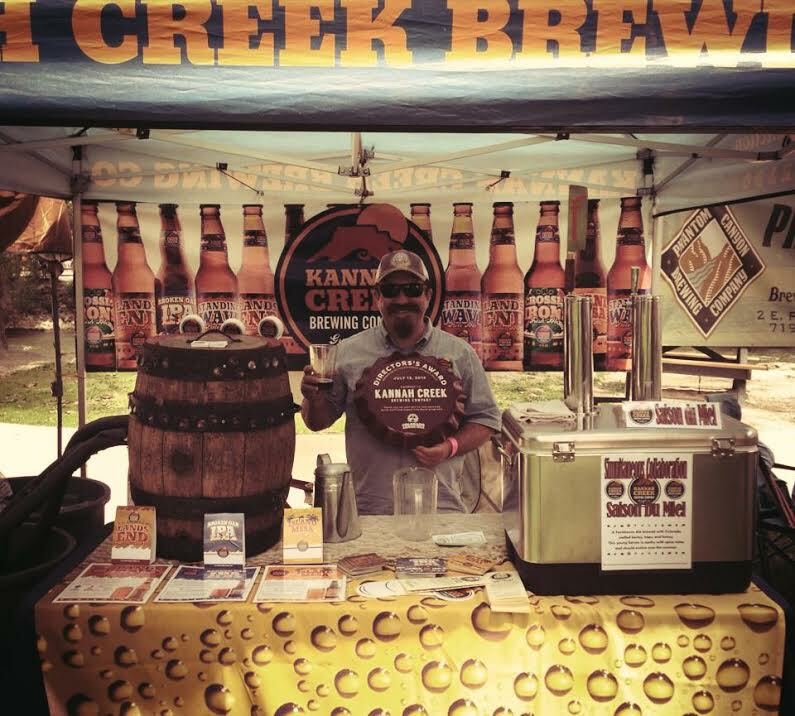 Kannah Creek was recognized by the CBG at their annual meeting held prior to the Colorado Brewers Rendezvous in Salida on July 12. Kannah Creek has been growing in recent years with the addition of a new production facility built in Grand Junction in 2013. The new facility includes a 30 barrel brewhouse, four 60 barrel fermentation tanks, and a state-of-the-art bottling line. 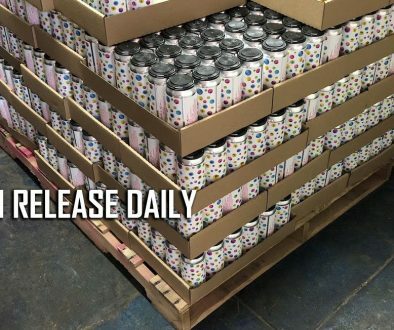 Kannah Creek now distributes to almost 250 liquor stores and are on tap or in bottles at over 120 bars and restaurants throughout the state of Colorado. CBG, founded in 1995, is a non-profit trade association advocating on behalf of Colorado brewers. 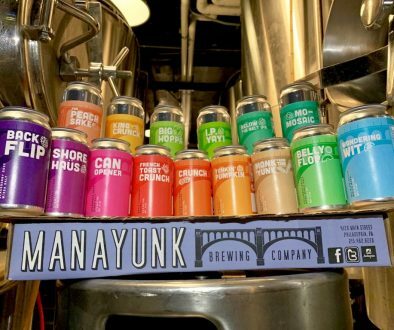 The CBG represents more than 95% of craft beer production in the state. The Director’s Award was given to Kannah Creek Brewing Company for their fundraising efforts for CBG including the Western Colorado Craft Beer Celebration held during Colorado Craft Beer Week. This year the event raised over $2500 for the guild. The guild also considered Kannah Creeks continued support of brewers at the annual Southwest Arbor Fest. Kannah Creek Brewing Company has two restaurant locations in Grand Junction, Colorado. 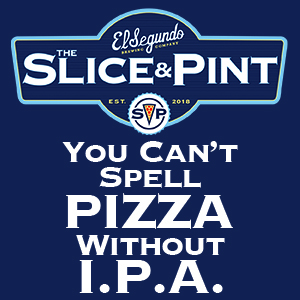 They currently distribute the Lands End Amber, Standing Wave Pale Ale, Broken Oar IPA, and a seasonal the Island Mesa Blonde.